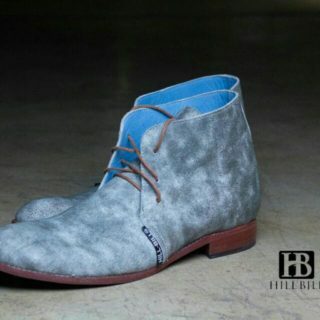 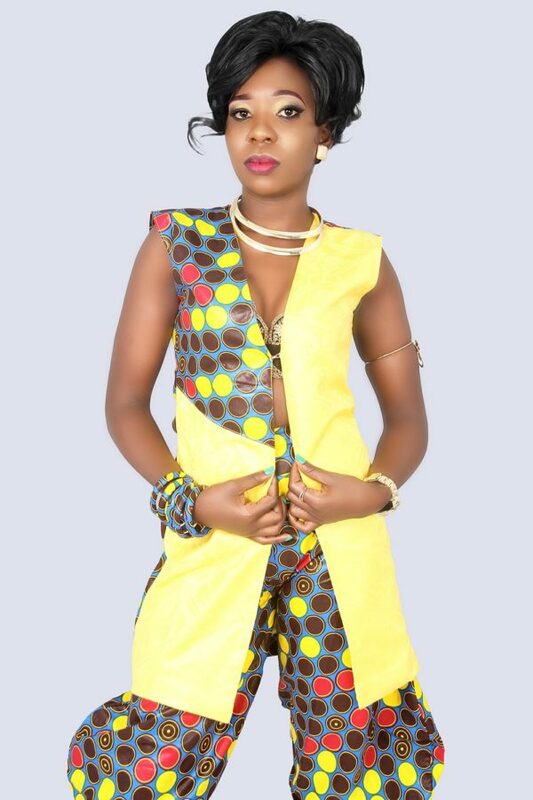 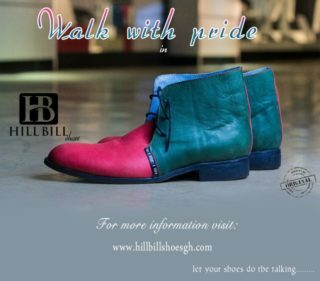 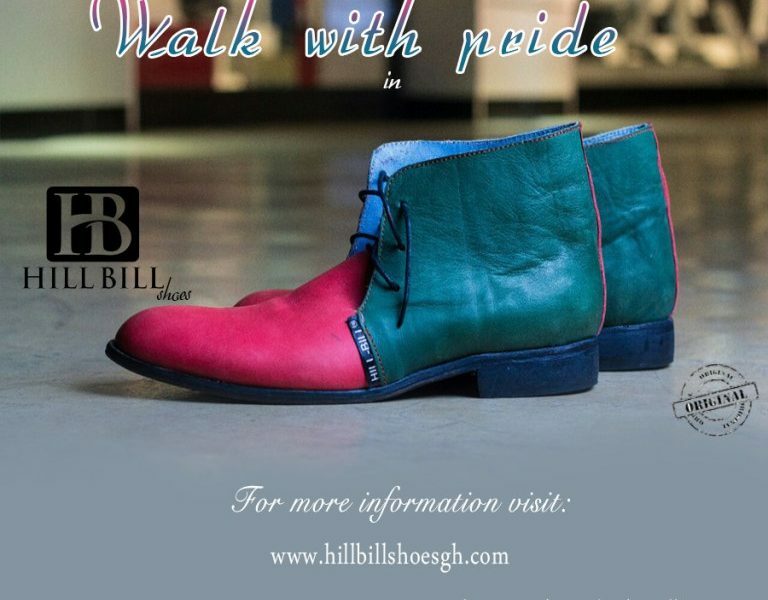 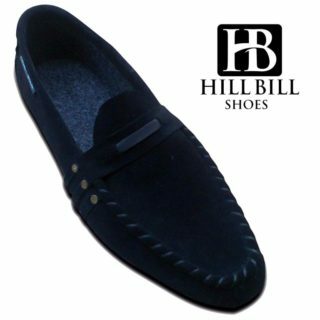 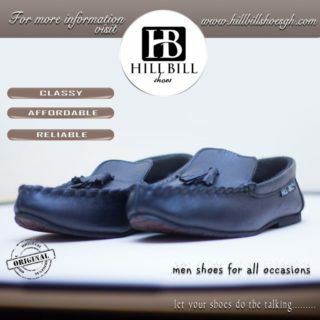 Hill Bill Shoes is a Company by the young CEO, Bright Aferi. 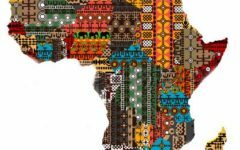 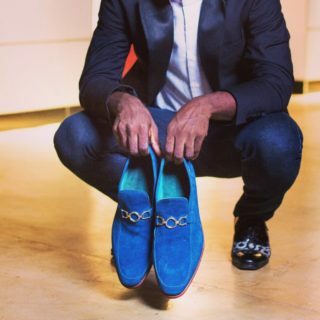 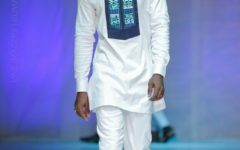 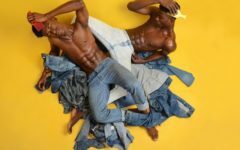 He was later joined by his co founder, Michael Opoku Kyei to expand his vision into a business of providing stylish and comfortable shoes for Ghanaians. 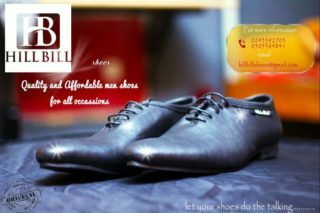 Yes in Africa you can find these affordable, durable and attractive shoes. 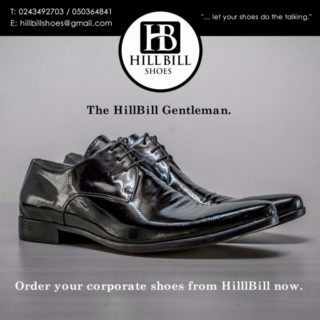 The shoes are suitable for all occasions catering for casual, corporate look and the hybrid shoes for both casual and corporate purposes.